Fall is coming, and it's time for the kids to go back to school! 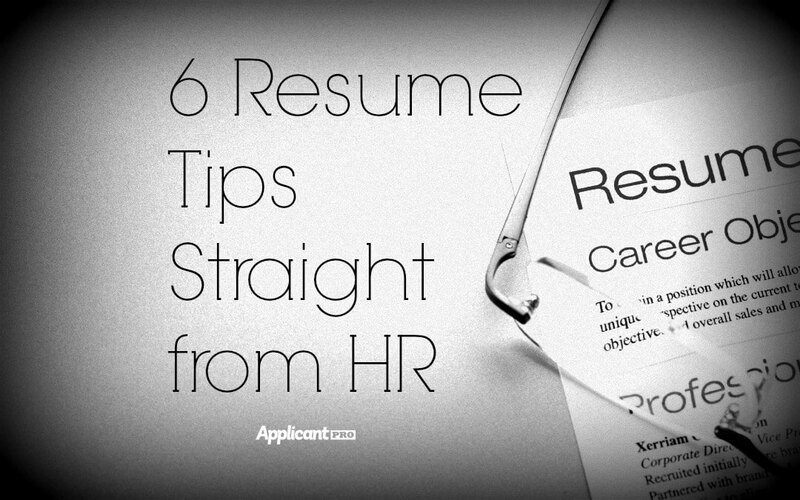 Human resources can learn recruiting tips from the new school year too! Here are three! Learn about 3 social media sites that will be a useful tool in your search for the best candidates. In this article we break down the top 10 things not to include in your next job ad and offer ways to help you garner more applicants. An in-depth look at three common hiring practices that disqualify top talent and limit your hiring options. Make sure that your resume stands out and isn't dismissed with these 6 resume tips including refining your golden triangle, consistency, and editing. The Fair Credit Reporting Act (FCRA) regulates not only credit reports but background checks also. 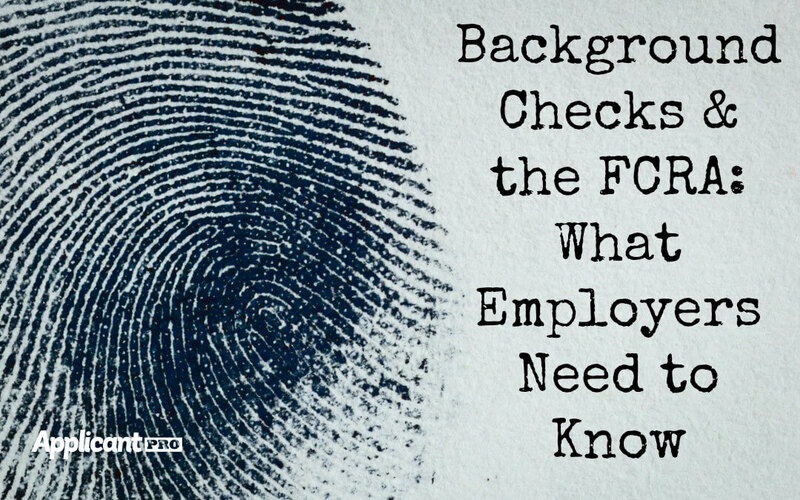 Here is what hiring managers should know about the FCRA.